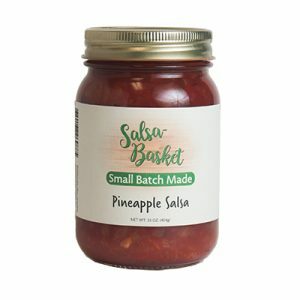 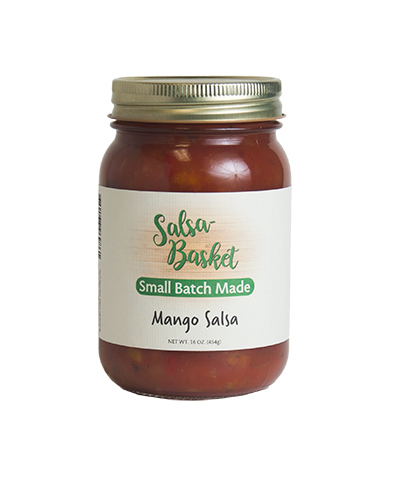 Mango Salsa is a sweet, fruity, spicy salsa combining fresh tomatoes with sweet juicy mango and kick of spice. 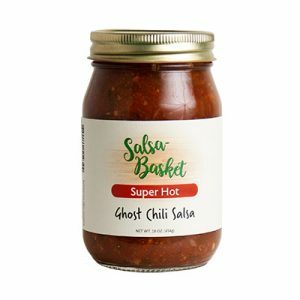 It goes very well with crispy tortilla chips and Asian or Tex-Mex grilled chicken, seafood, and pork. 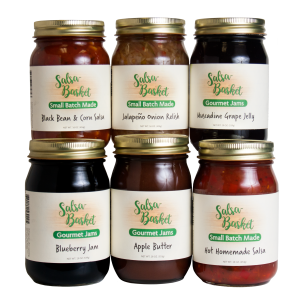 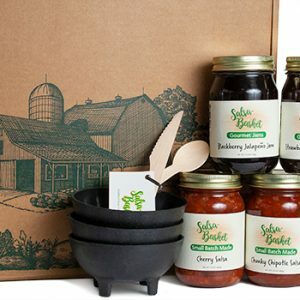 Our salsas contain no preservatives, artificial colors or flavorings. 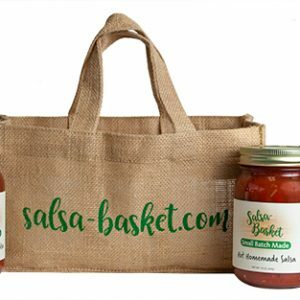 Tomatoes, mangos, sweet peppers, onions, sugar, jalapeño peppers, tomato juice, water, salt, vinegar, spices, calcium chloride & citric acid.